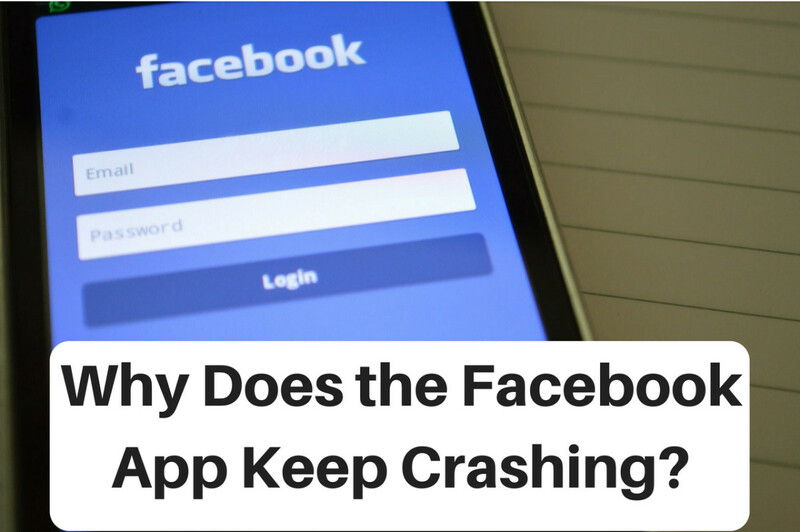 Without warning, Facebook can and does, delete pages. Not for fun and not without reason. Sometimes page owners receive a warning message from Facebook alerting them to the fact that they are in breach of terms and conditions. You may have received an email that causes you to get that sickening feeling in the pit of your stomach; a message that advises that your page has been disabled and no longer available. Others simply attempt to log in one day and find their page missing, completely gone, without a notification. 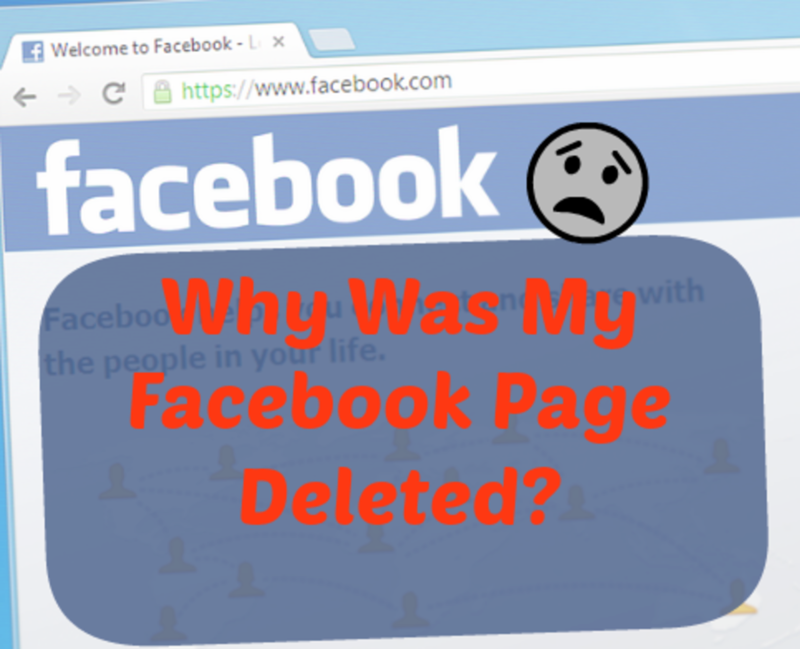 Let’s uncover some of the common reasons as to why pages are deleted, what you can do if this happens to you and most importantly, how you can avoid this happening in the first place. You must use a third-party app like Rafflecopter. Each app functions in a slightly different way and some are free, and others require payment. There are lots of choices out there. 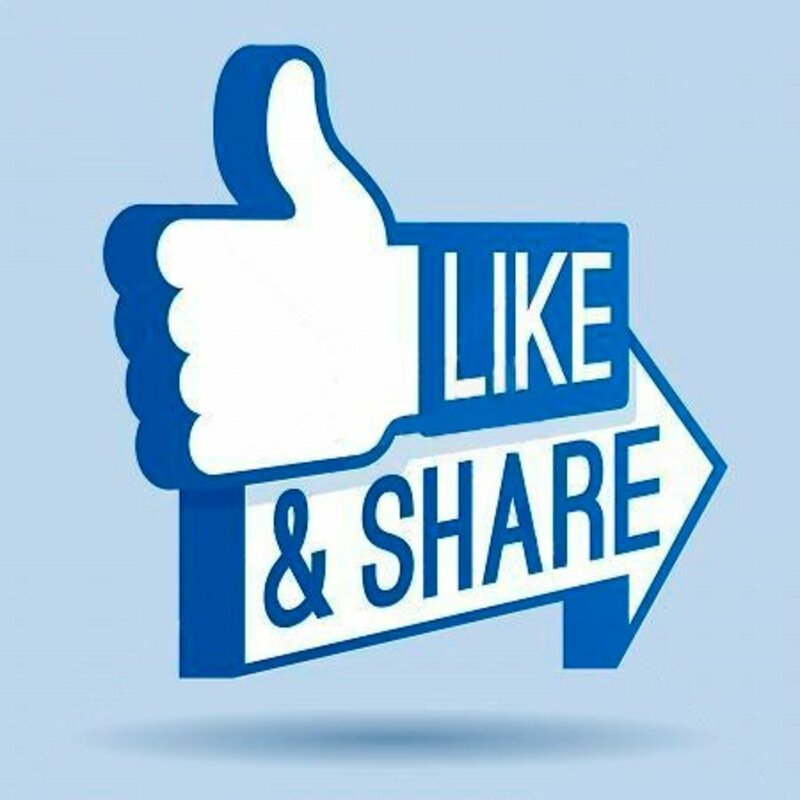 You are not allowed to request Facebook Likes (force people to like a page) as a method of entry. You cannot announce the winners directly through Facebook. You cannot ask people to share an image to gain entry. You must add a disclaimer which releases Facebook from the contest. 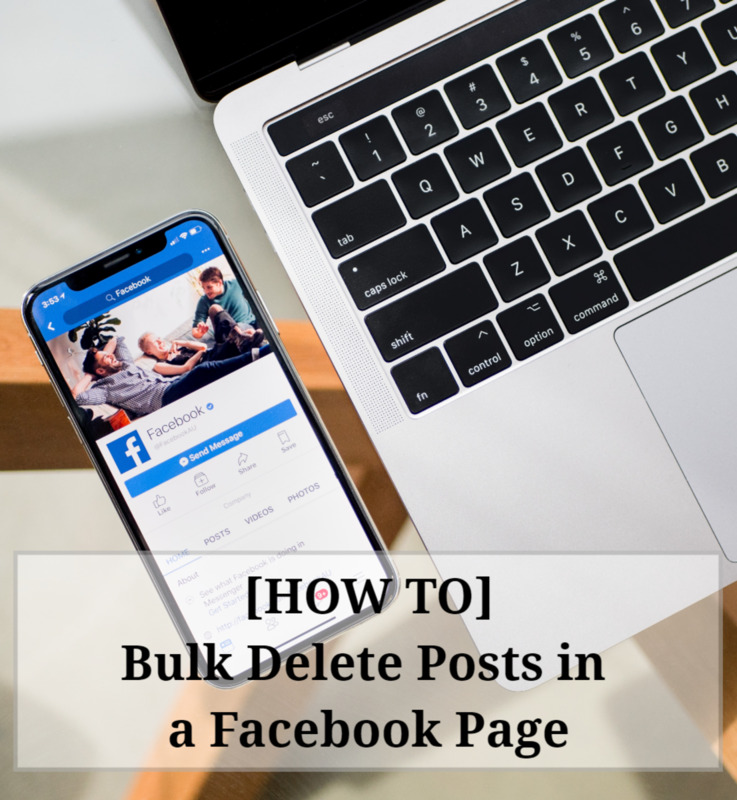 The most common reason Facebook Pages are deleted is simply because they do not adhere to Facebook’s Competition and Promotion Guidelines. 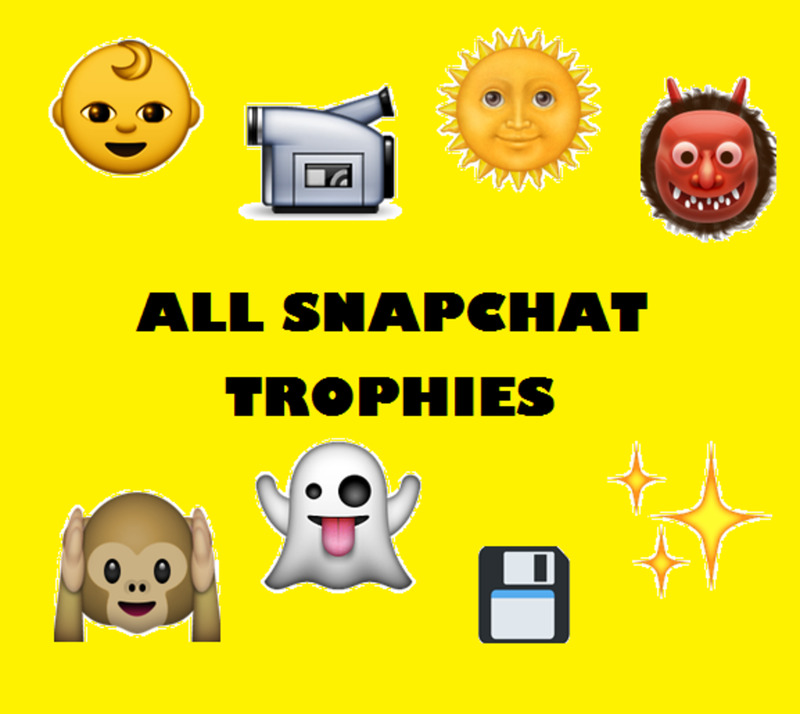 Competitions: Running competitions on Facebook are extremely common and very popular. The most important fact, however, is that they need to be managed correctly. Just because someone else does it this way or that way does not mean it is correct. Know the rules and abide by them at all costs. Fake Account: If you have used a fake name someone may report you or Facebook will eventually find out. Misrepresentation: If you are attempting to impersonate someone or a business. 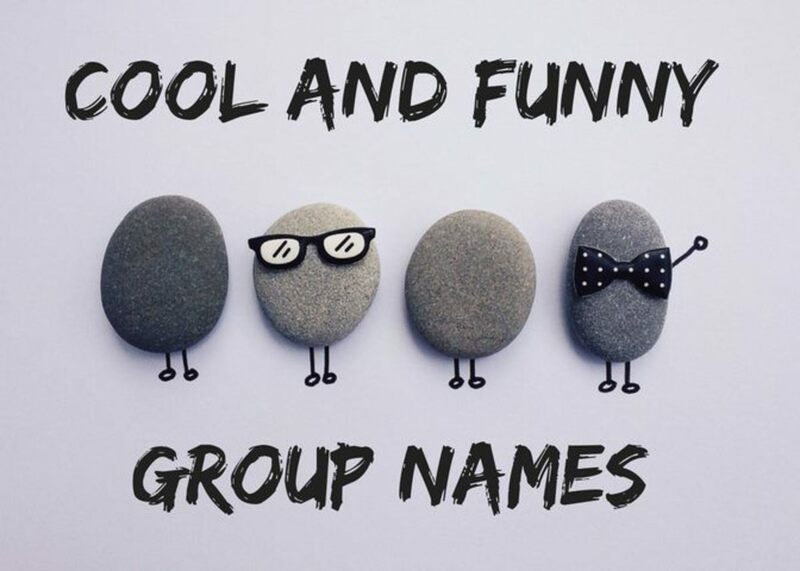 Offensive or Copyrighted Content: If your page contained offensive content or an image that was not free for public use, it could have been reported by a fan or Facebook member without your knowledge. Cover Photo: Facebook has strict rules on the use of cover photos; what can be included and what cannot. While these rules do change often, they cannot contain more than 20% text. 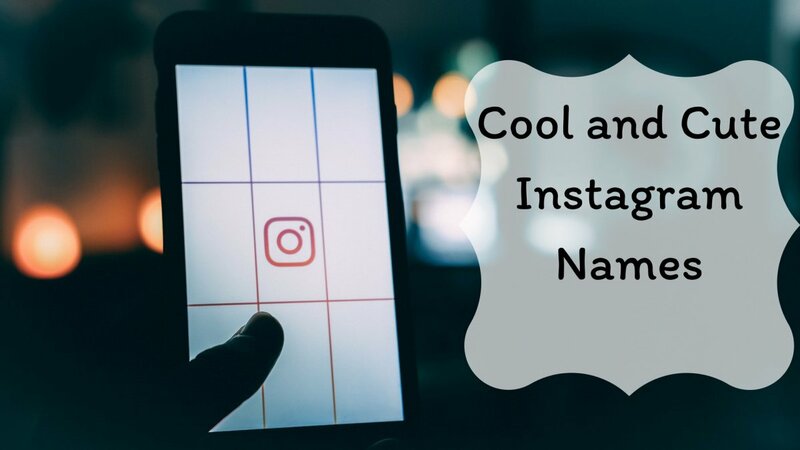 Other recent rules (which are currently no longer applied) included the prohibition of including calls to action, including contact details, instructions to like or share the page and even prices. Try filling out this form if you accidentally deleted your page or you believe it has been hacked by a third party or any other reason. 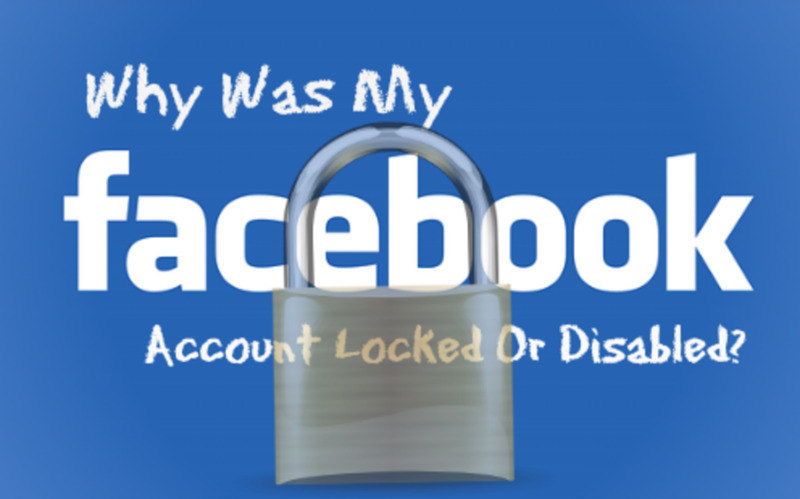 If you were lucky enough to receive an email from Facebook about your page’s deletion, you will be provided with a link to a form that you can fill out to appeal the situation. You may not always get a reply however it is well worth a shot. Stop any page advertising: If you have any paid advertising underway, remember to deactivate it or pause it. Tell others on Facebook: You could always create a basic community page and spread the word about why your page was removed, in a bid to alert others. You never know, with a bit of community support and spirit Facebook may be watching and may reinstate it. Start again: No doubt people will be looking for your page. So the best thing is to start again, and quickly. Be open and explain the reasons. You can definitely use the same page name; however, if you had a vanity URL, you can no longer use that. Just make sure that you try to work out what caused the deletion in the first place so that it does not happen again. If you want to run a competition and the rules seem far too confusing, an alternative is to run it from your website or blog, and simply post a link to it on Facebook. Just because ‘everyone else is doing it so, therefore, I can do it too’ is not going to stop your hard work going down the drain. You may get away with not following the rules but you may not. Pages are being shut down every single day. Copyrighted material is unfortunately freely shared these days, particularly on social media pages. All it takes is one person to spot their image and report you. You may not have been the first person, but you were the one who got caught. Before you share anything make sure it is available for public reuse. You know the saying, 'Don't Put All Your Eggs In On Basket...". That applies here. Let the experiences of others and these warnings be a good lesson. Do not rely on one source of traffic for your business. Try expanding. Consider Pinterest, Google+ and even Twitter. And when you do, empower your page. Make it the best it can be. 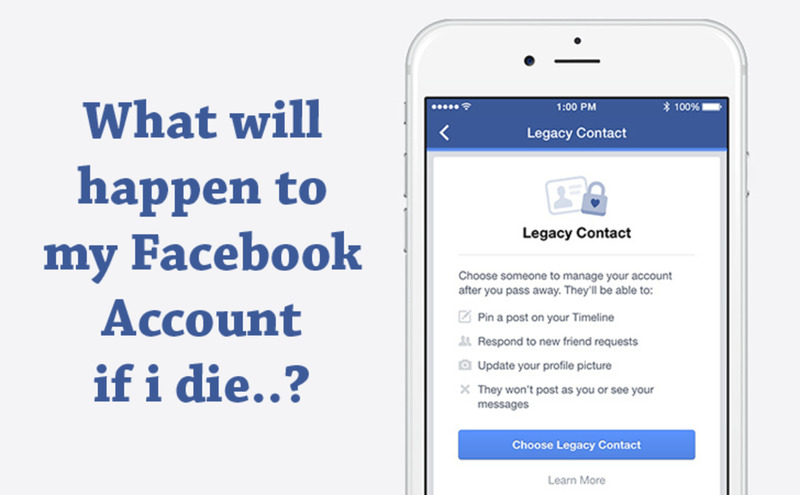 Have you or someone you know ever lost a Facebook page? Facebook is just stupid deleting people pages without Warning ⚠️ how do you pay to build your page and all they do is delete it. I would like my Facebook page back please. I miss being on Facebook and seeing pictures of my Grandbabies.